Ready to place an order? Please fill out our order form and we will get back to you ASAP. Do you have vegan menu options? Yes! Our guacamole, chips, salsa and mushroom taco. Yes! Please advise our staff when you arrive and they will be able to guide you through the gluten free options our menu. Additionally, all of our taco shells are made with 100% organic corn. We do not accept reservations, but our flagship location in Parkdale does! Aside from a small set of stairs at the front of the restaurant, our dining area is wheelchair accessible. Guests are welcome to park in front of our restaurant before 4pm and after 6pm during the week. Additionally, there is a Green P parking lot around the corner at the foot of Walnut Avenue, just east of the restaurant. 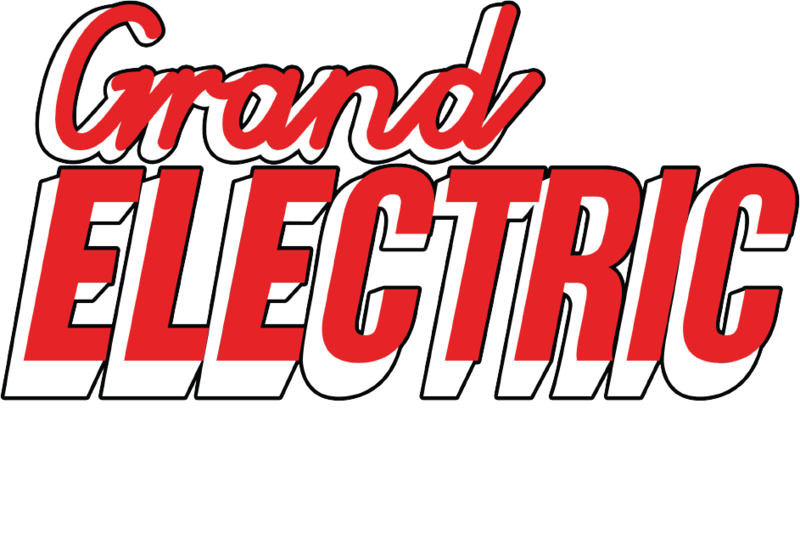 Grand Electric Taqueria offers shared bar seating only, for groups and sit down dinners please contact our flagship location, Grand Electric Parkdale, at 416-627-3459 or via email at parkdale@grandelectrictoronto.com. Yes we do, just ask us! Are you guys open on holidays? We are open on all holidays except for: Christmas, Boxing Day and New Years Day.